Just what you have been longing for. 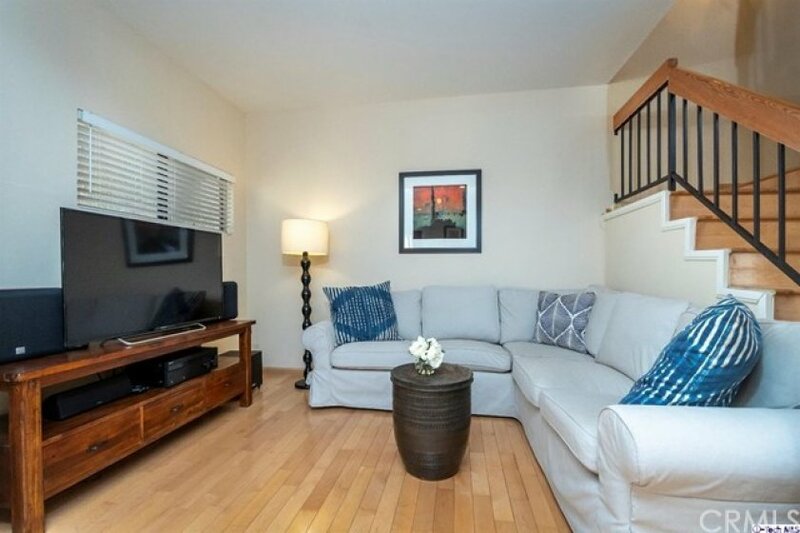 This desirable and light filled townhome offers an ideal location, great interior size and loads of upgrades. Move in and immediately enjoy living in this attractive well laid out home. 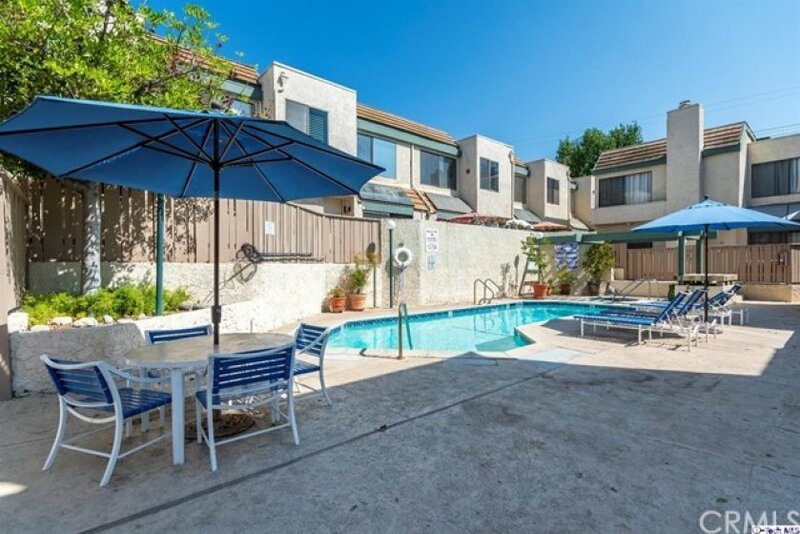 Built in 1980, this 28 unit building offers a nice outdoor space including a pool, spa plus a patio area. The home has many special features including over 1500 square feet on two levels, 2 bedroom suites with baths, an upstairs laundry and a living area that is ideal for today's lifestyle with a spacious living room, separate den, and a formal dining area open to the impressive kitchen. 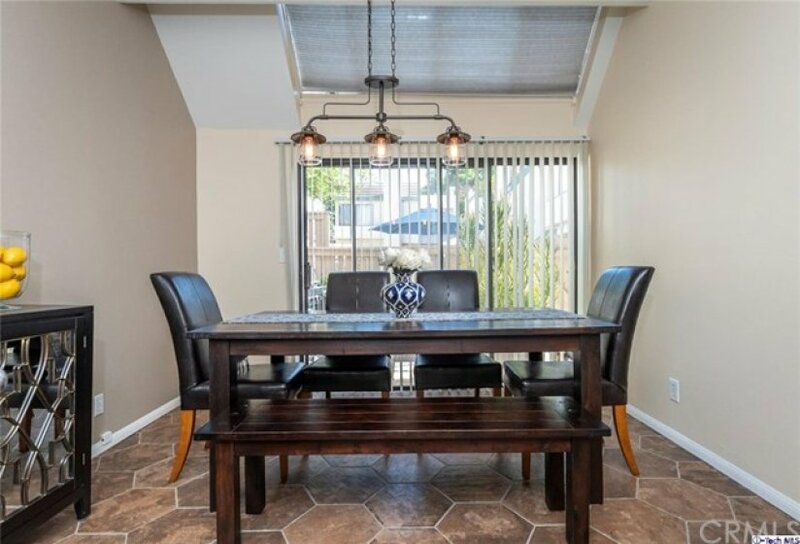 The unique windows in the dining area are a striking feature. 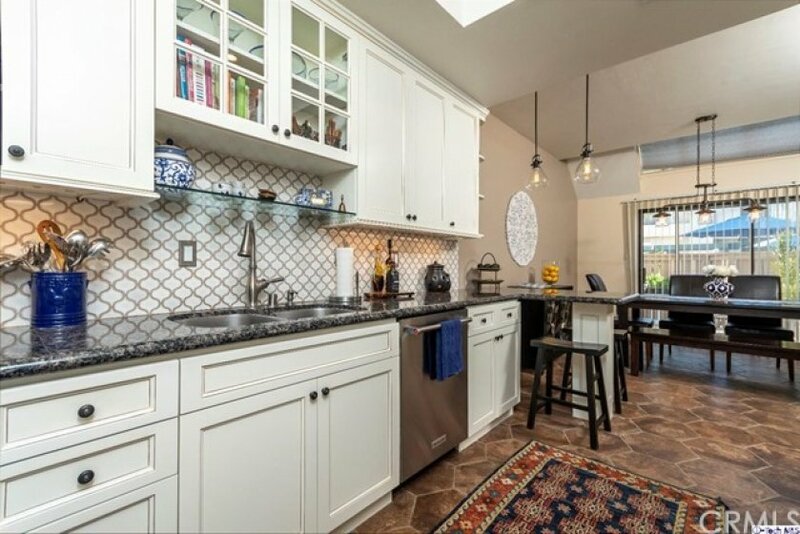 Plus built-in china cabinetry and it opens to the ideal kitchen that you will love cooking in. 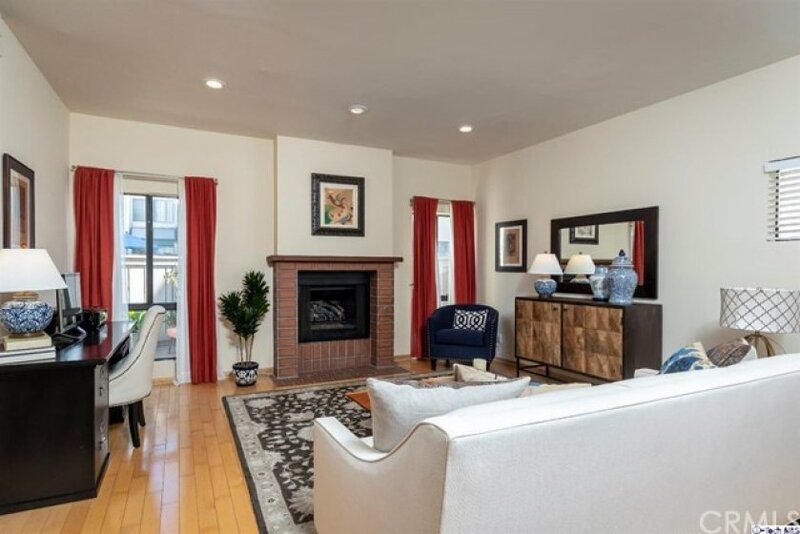 With wood floors and a brick fireplace as the focal point, the spacious living room is a place to entertain. Hang out in the den and relax. 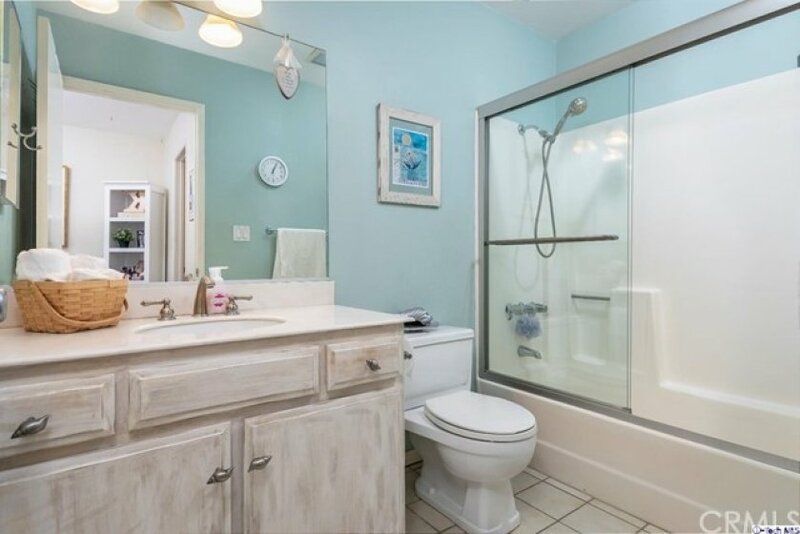 There is a guest bath downstairs and two full baths upstairs. 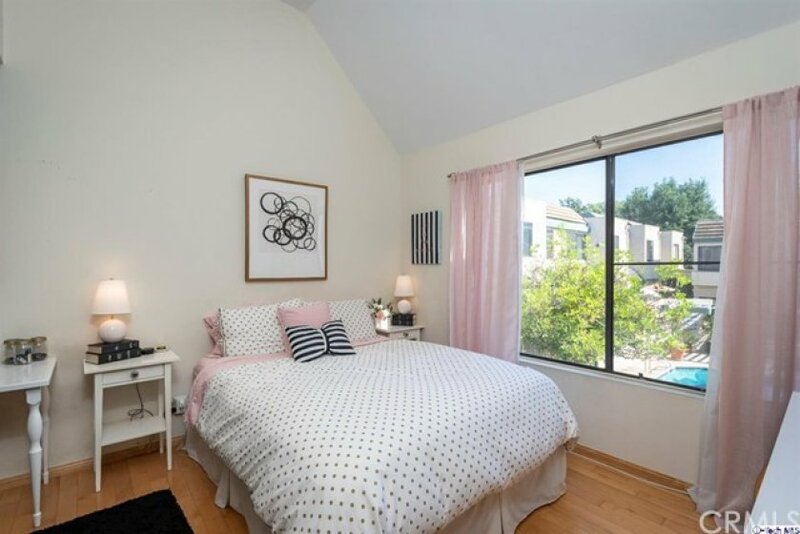 The master suite is very spacious with vaulted ceilings and a dramatic bathroom with a tub and shower enclosure. The second suite has a bath with a tub and shower. 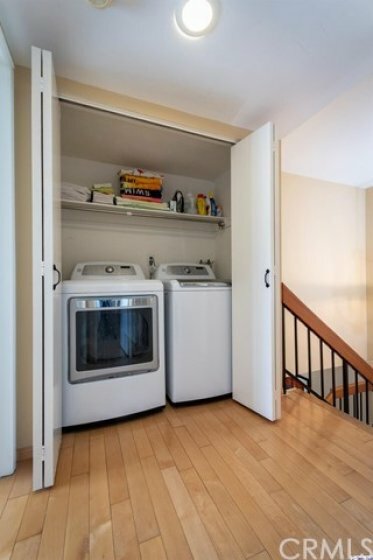 A conveniently located laundry room upstairs makes doing laundry easy. 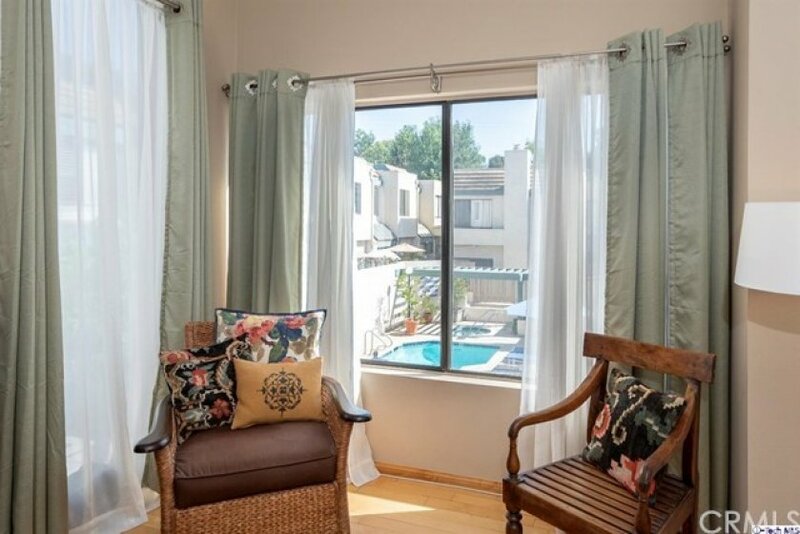 Enjoy your private patio where you can garden or relax. Lot Size 39,662 sq. ft. Listing provided courtesy of Jennie Manders at Dilbeck Real Estate. 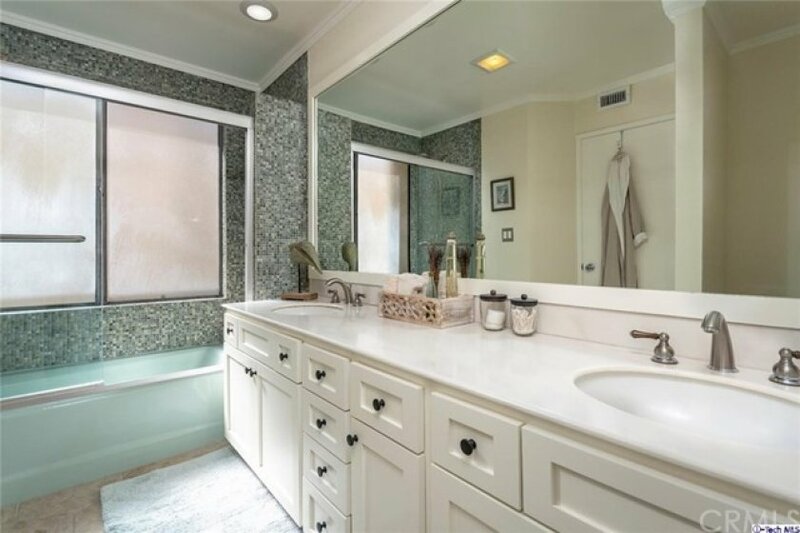 2 beds, 2.25 baths, 1,517 sq.ft. Listed once again as of April 2nd at 8:32am, this Traditional home was originally listed on April 2nd in 2019. The property is being listed at a price of &dollar;629,000 , the same as its original list price. 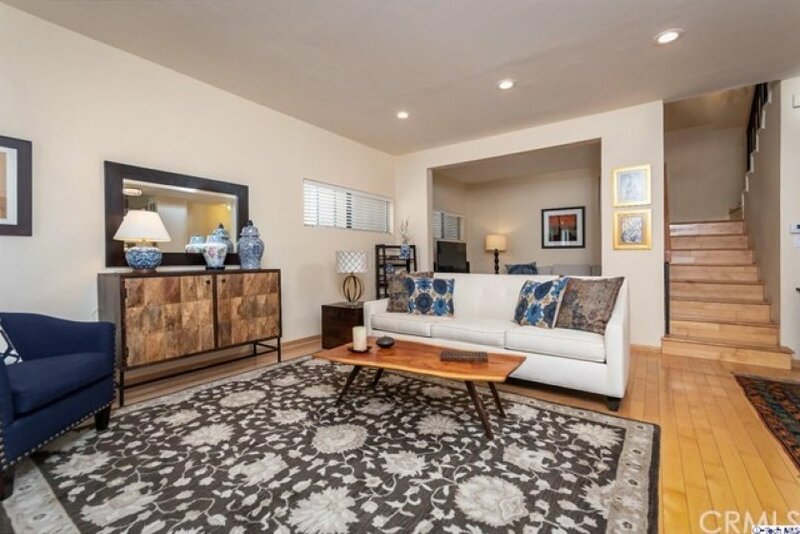 This 2 bedroom, 2 full baths, 1 quarter bath residence is located on Verdugo Road, one of the nicer areas of . With a total size of 1,517 square feet, this spacious home comes in at &dollar;414.63 per square foot. That's 0.00% higher than the neighborhood average. There are also 0.00 garage spaces available for parking. Originally built in 1980, this 2-story home sits on a 39,661 square foot lot. 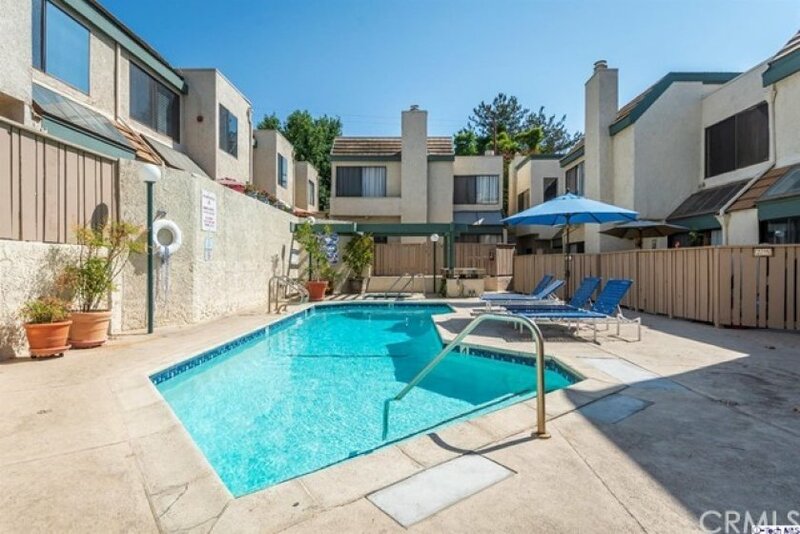 Listing provided courtesy of Raz Zadorian at Rockwell Properties.